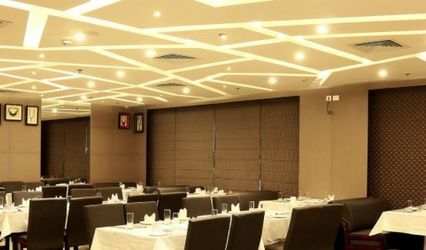 ROY Banquets ARE YOU A VENDOR? 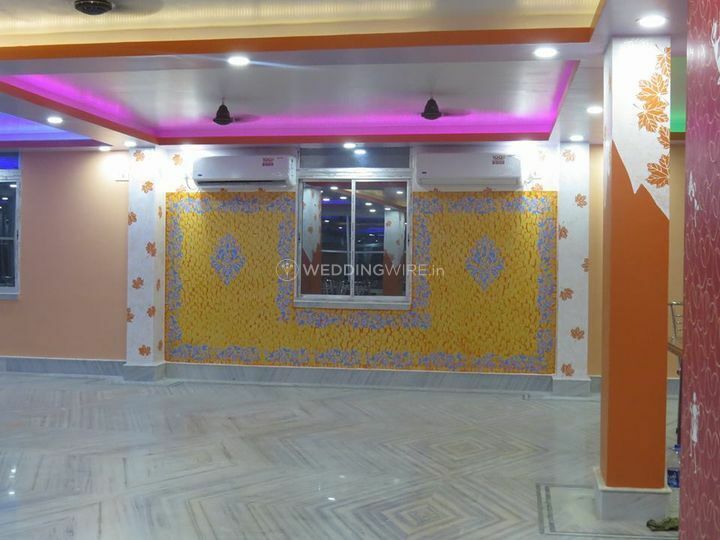 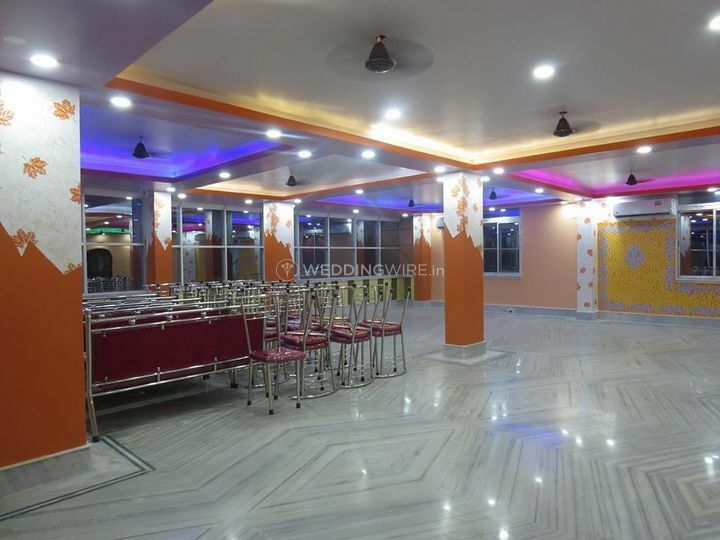 ROY Banquets is a banquet hall located in Hridaypur which is situated in the city of Kolkata, West Bengal. 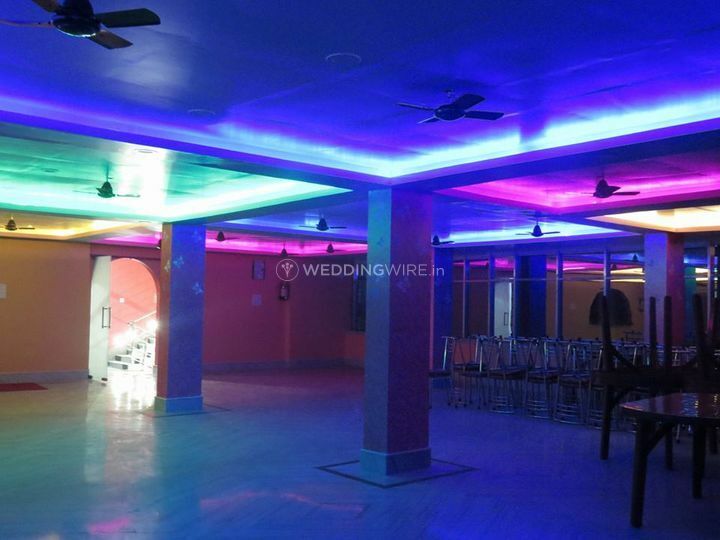 While planning a wedding, choosing the right venue space is important to organise the ceremonies perfectly. 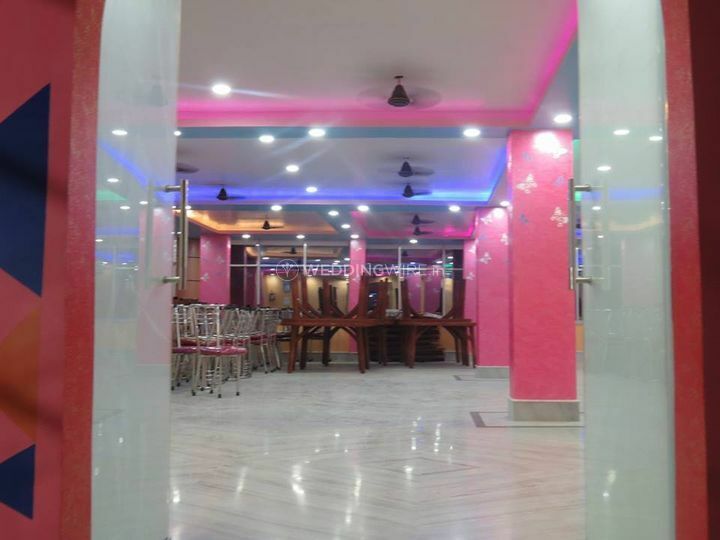 If you are looking for one such venue, then ROY Banquets is a great venue available at a reasonable price range. 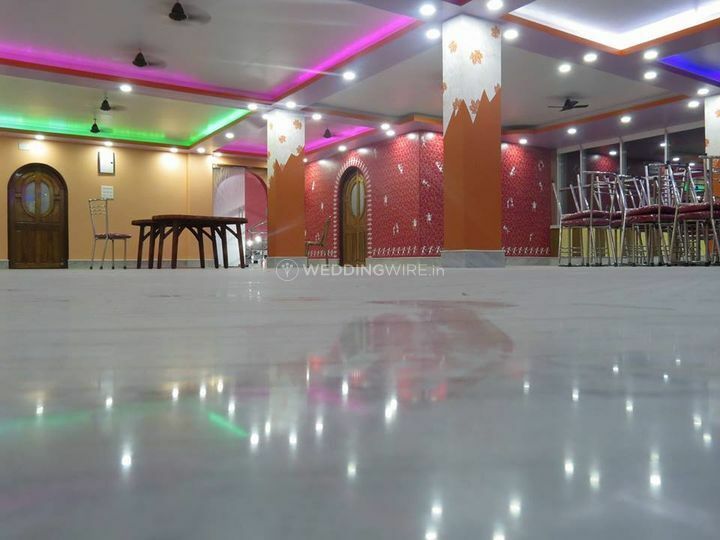 It is well-equipped and ideal to host any of your wedding functions flawlessly and offers a lot of services and facilities to make your wedding eventful and memorable for you and your guests. 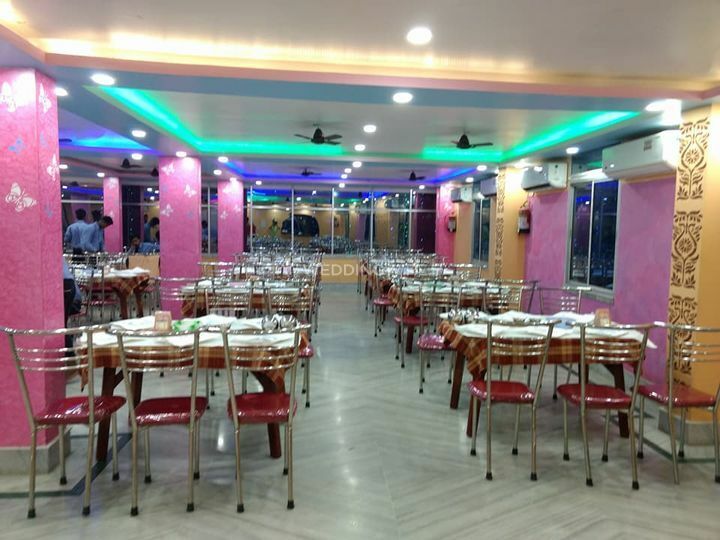 ROY Banquets has a spacious banquet hall which can easily gather 100 to 500 guests at a time so that you can enjoy the wedding occasion with all your friends and family members. 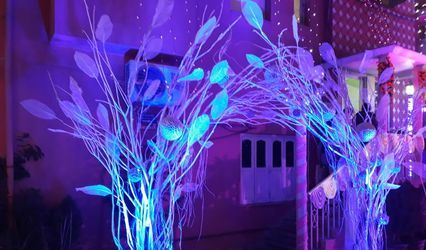 The venue offers a lot of decor options and settings which will make your venue look stunning for all the pre-wedding, wedding and post-wedding ceremonies. 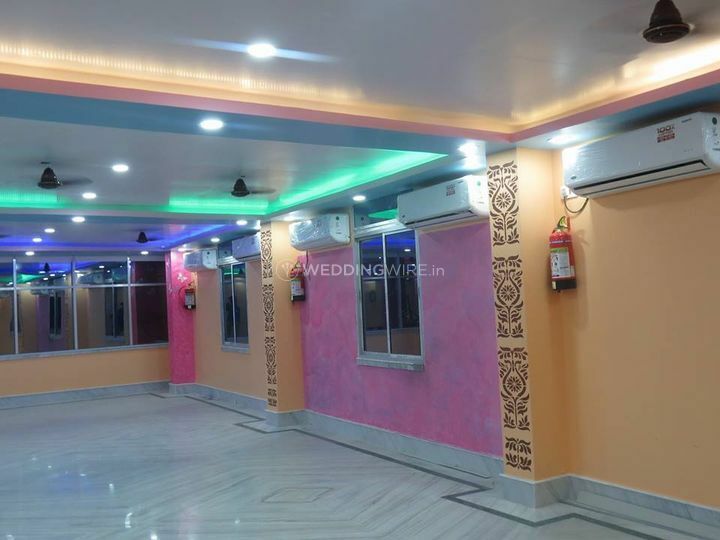 The venue also offers a variety of amenities including furniture, valet parking, basic lighting, electricity, and backup for your smooth and hassle-free wedding experience. 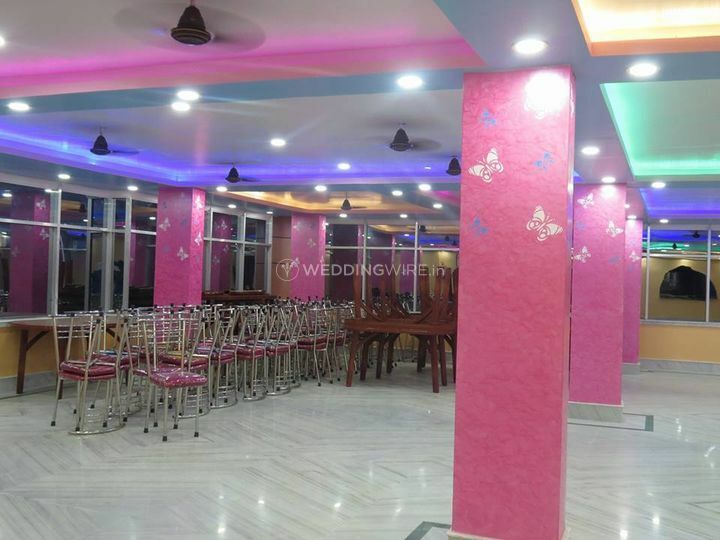 ROY Banquets offers a wide array of services which includes bridal room, service staff, in-house catering services, an exclusive space for special events and external decor vendors are also allowed to decorate the venue. 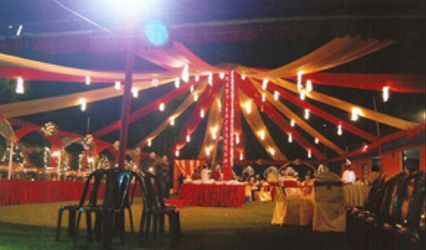 Their team takes care of all the arrangements for your wedding and let you enjoy your functions without any worry. 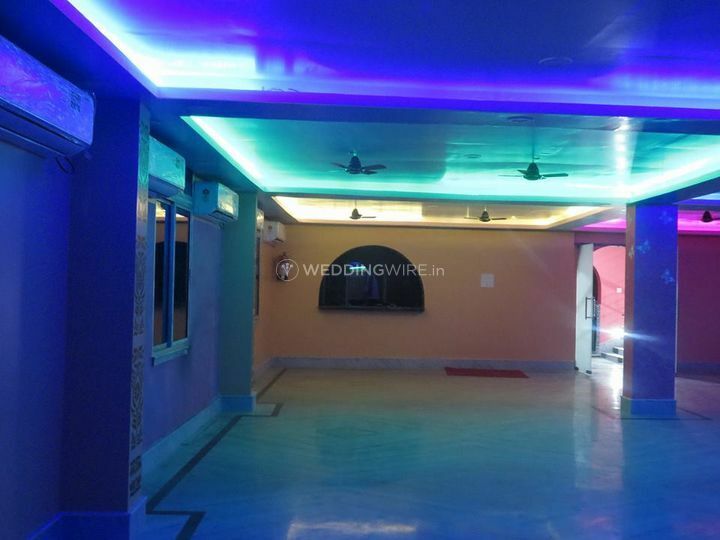 They strive hard to understand and fulfil all your expectations and desires to deliver maximum customer satisfaction with their one-of-a-kind facilities and services.